I always liked this interview clip. Jeff Pilson seemed so friendly and enthusiastic. Don, meanwhile, didn’t even know how many songs were slated for the Back for the Attack album! I think he forgot “Mr. Scary”. 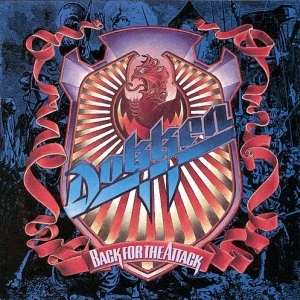 Back for the Attack wasn’t out yet, so Laurie Brown asked Dokken about Under Lock & Key. Check it out!